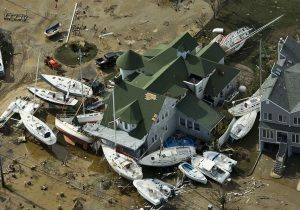 New Jersey residents remember the devastation of Superstorm Sandy quite well, but remain vigilant in their determination to rebuild on top of the aftermath at the New Jersey shore. 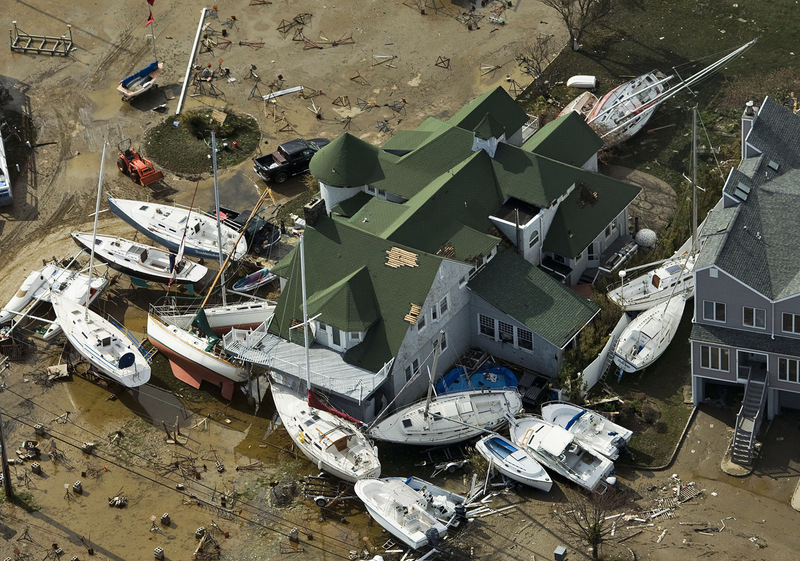 While cautious, these residents will not be deterred by the science behind the devastation. Scientists discuss the impacts and the potential for this area as construction moves forward. Learn more here.